Jason Flemyng and guest at the "Stardust" premiere in Los Angeles. 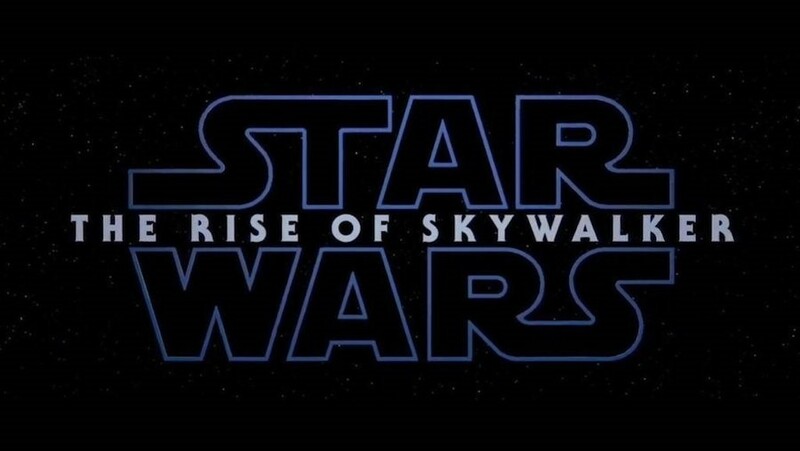 Quintus (Adam Buxton), Tertius (Mark Heap), Primus (Jason Flemyng), Secondus (Rupert Everett), Quartus (Julian Rhind-Tutt) and Sextus (David Walliams), are the ghost of princes who have failed in their quest for their father’s throne in "Stardust." Mark Strong, Jason Flemying and Mark Heap in "Stardust." Three princes – Tertius (Mark Heap), Primus (Jason Flemyng), and Septimus (Mark Strong) – compete for their dying father’s throne in "Stardust." 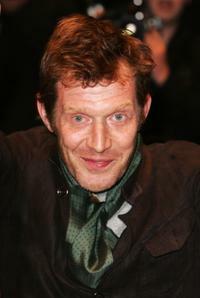 Jason Flemyng at the premiere of "Alegria." 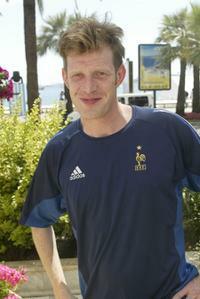 Jason Flemyng at the 55th International Film Festival. Emma and Jason Flemyng at the screening of "21 Grams" during the London Film Festival. 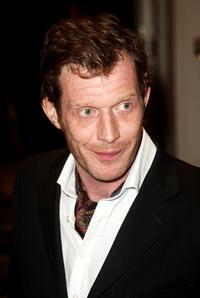 Jason Flemyng at the British Independent Film Awards. 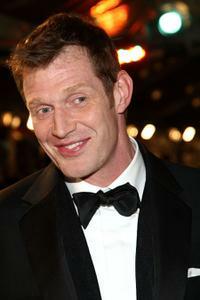 Jason Flemyng and Guest at the British Independent Film Awards. 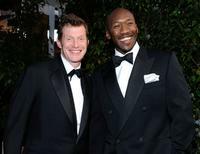 Jason Flemyng and Guest at the premiere of "The Curious Case Of Benjamin Button." 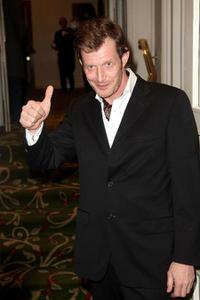 Jason Flemyng at the drinks reception prior to the Sony Ericsson Empire Awards 2008. 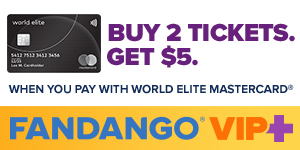 Jason Flemyng at the world premiere of "The Bank Job." 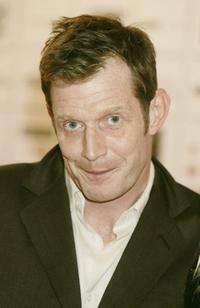 Jason Flemyng at the Sony Ericsson Empire Awards 2008. Jason Flemyng and Mahershalalhashbaz Ali at the 15th Annual Screen Actors Guild Awards. 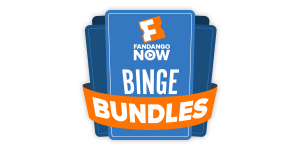 Director David Fincher and Jason Flemyng on the set of "The Curious Case of Benjamin Button." 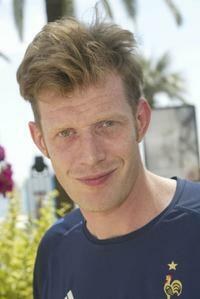 Jason Flemyng at the premiere of "The Curious Case Of Benjamin Button."